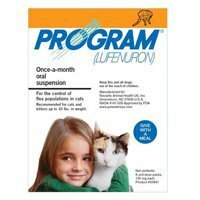 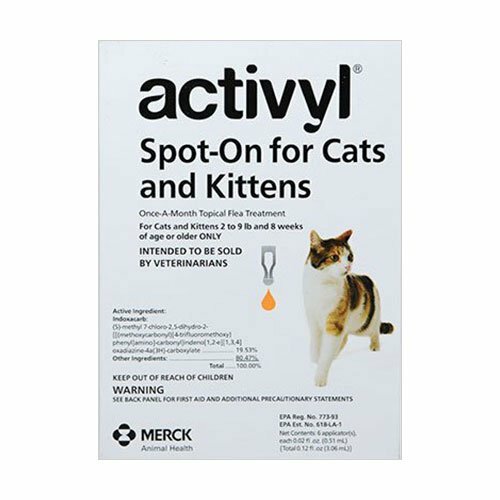 Prevention and control of flea and tick infestation in cat is what most pet owners look for. 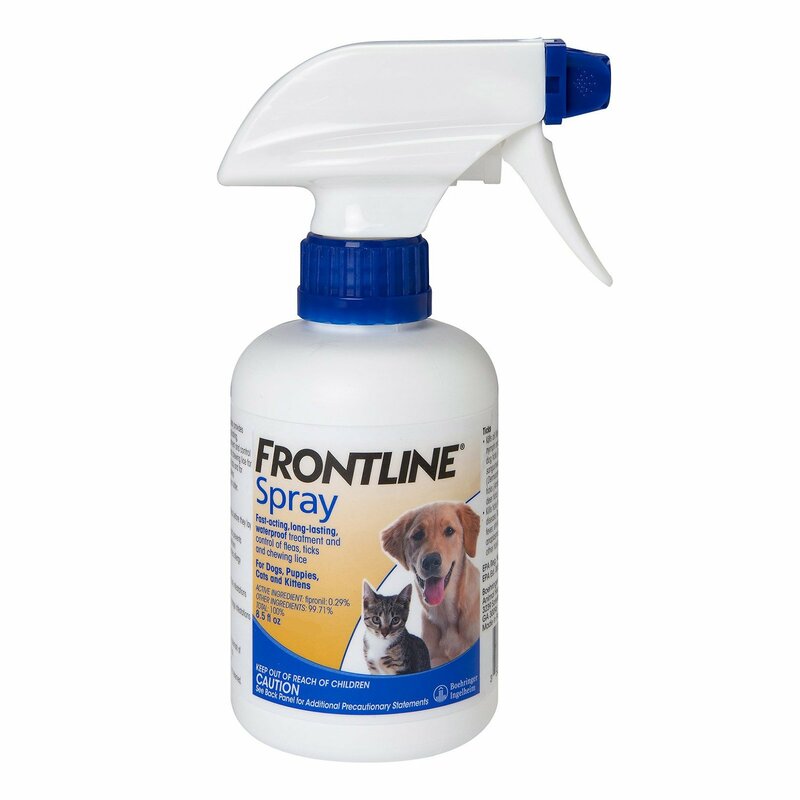 Prevention and control of fleas and ticks is an essential part of a healthy pet program. 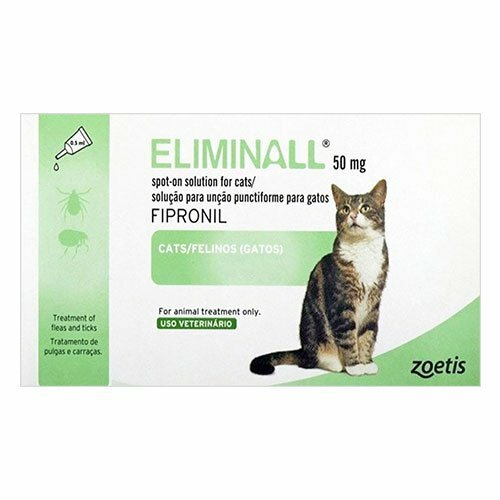 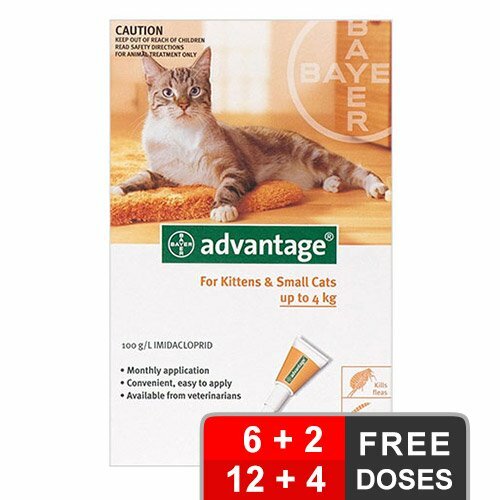 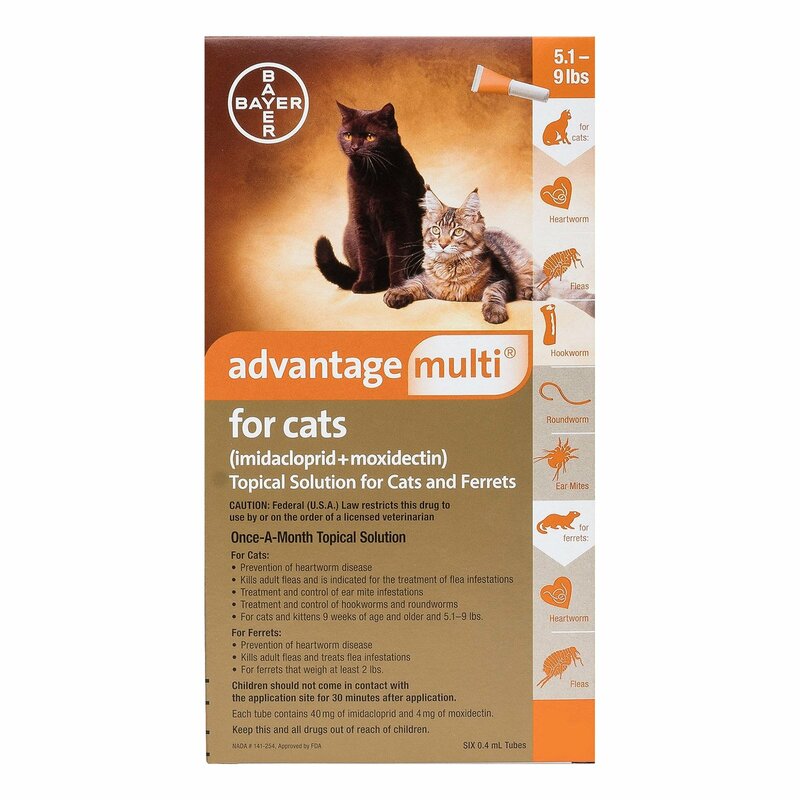 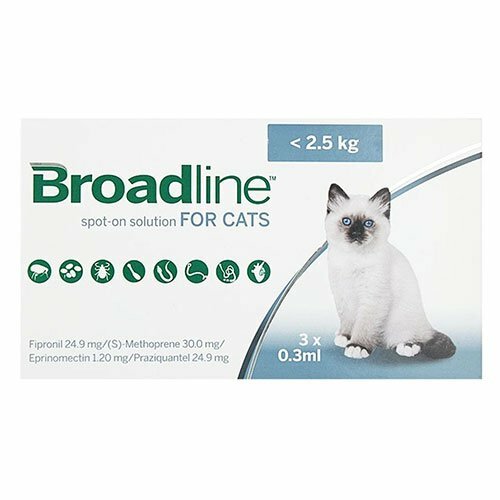 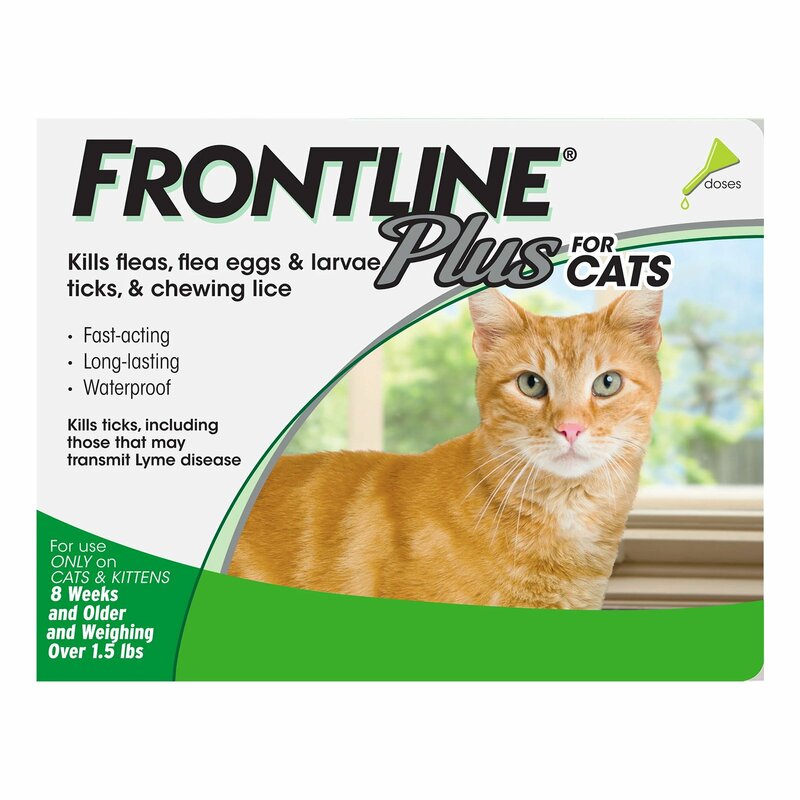 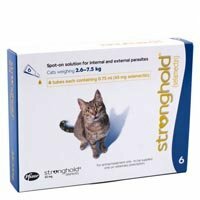 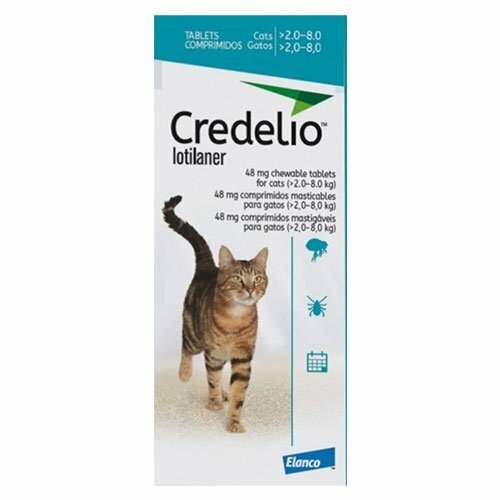 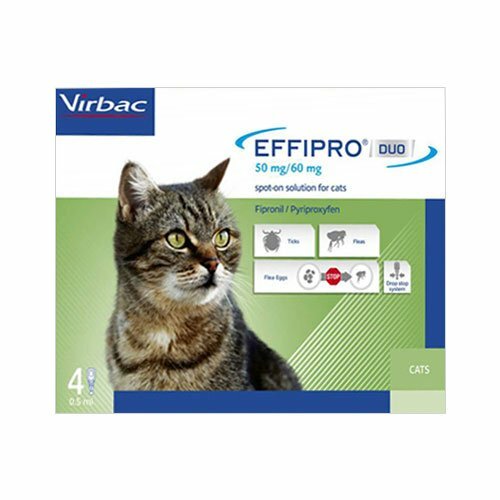 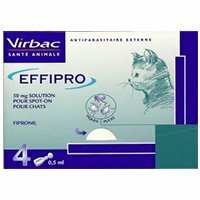 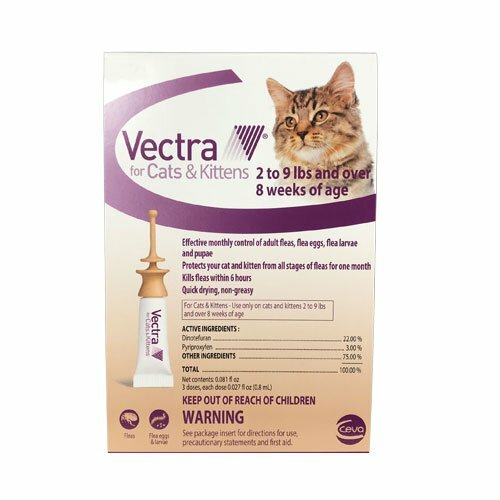 We offer a wide range of Flea and Tick treatments to protect your cat from fleas and ticks. 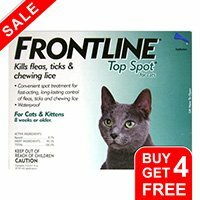 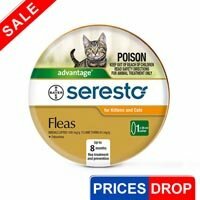 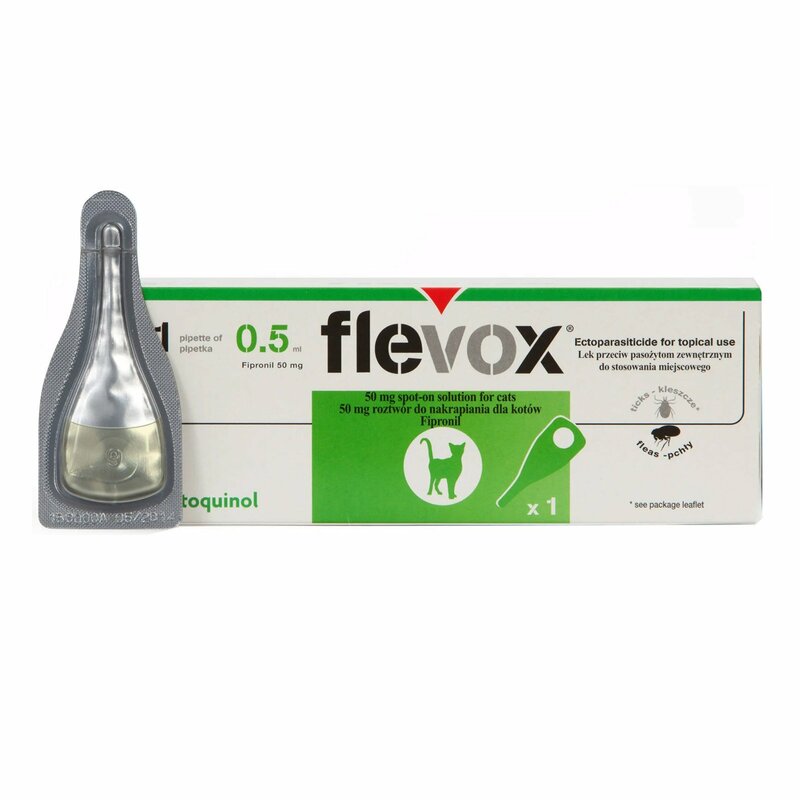 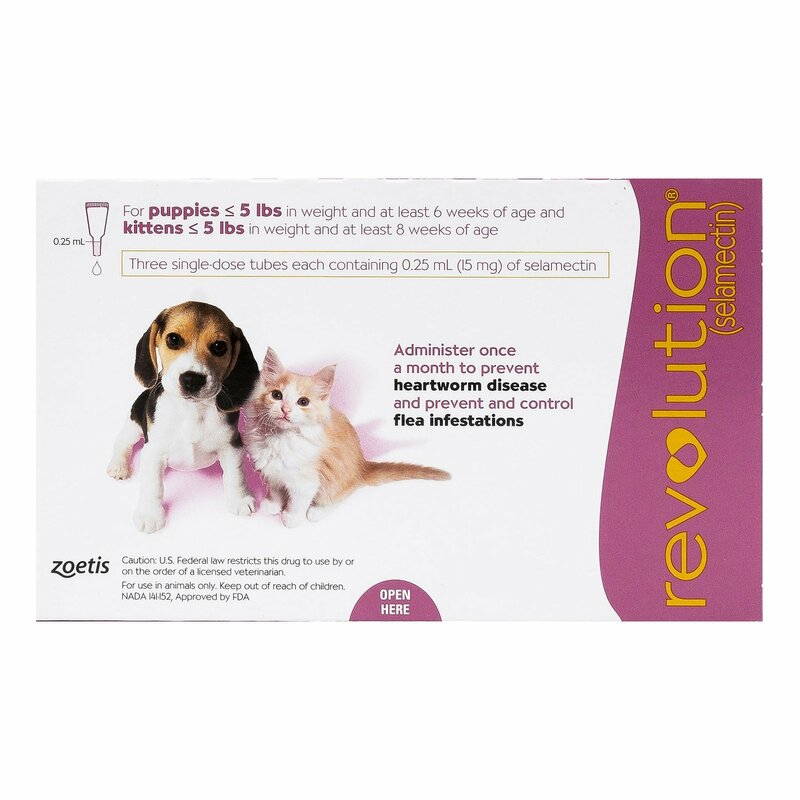 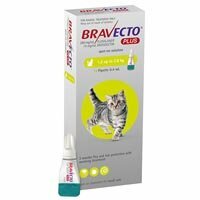 Buy today our top brand flea and tick oral and spot on treatments at discount prices.